May 25, 2012 - Atlanta. 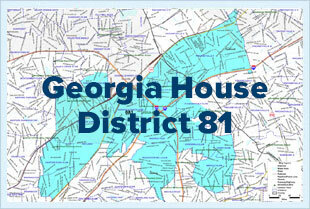 Georgia Representative Scott Holcomb qualified today for re-election to represent the 81st House District. He will be running as the incumbent in a district which was substantially altered during the 2011 redistricting process.